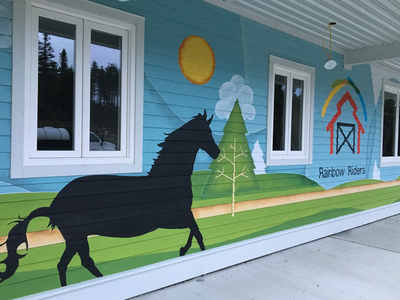 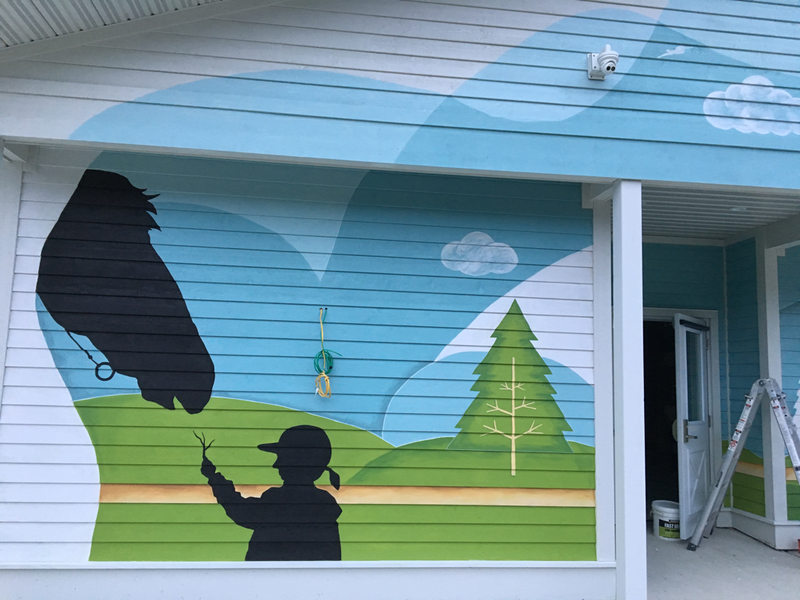 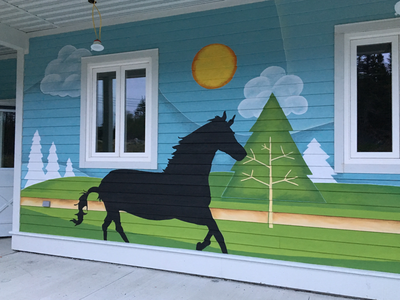 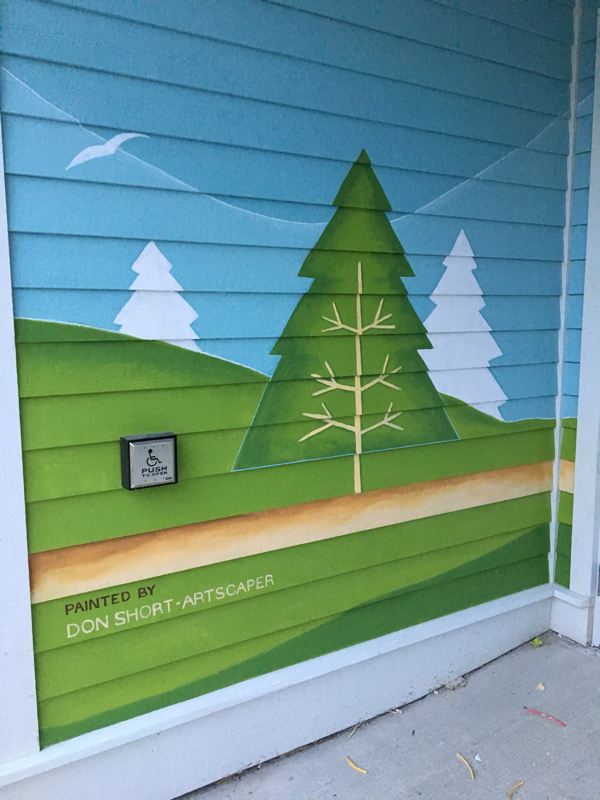 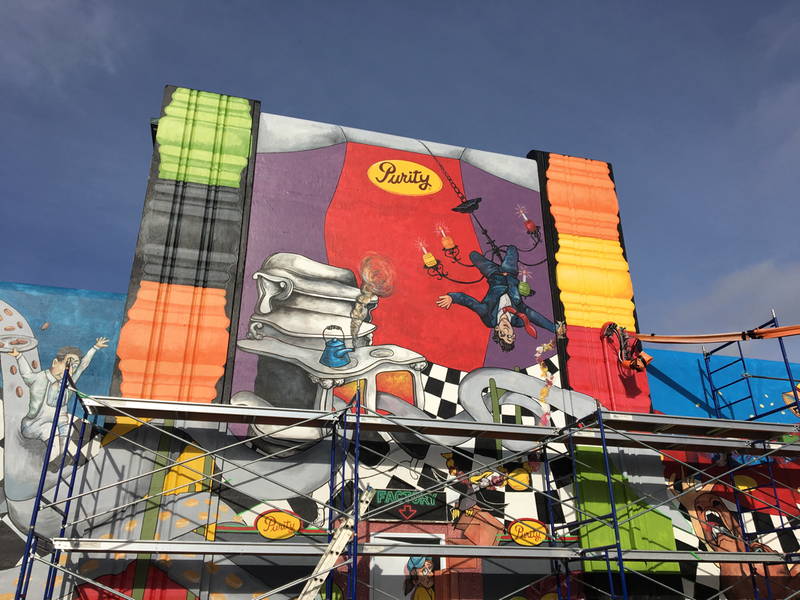 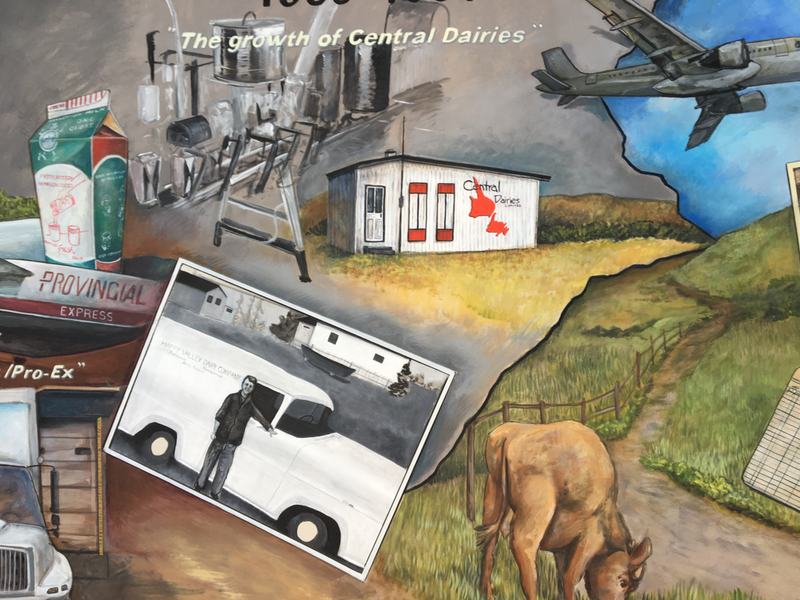 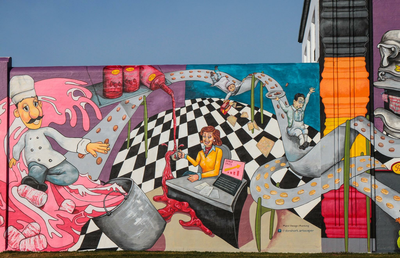 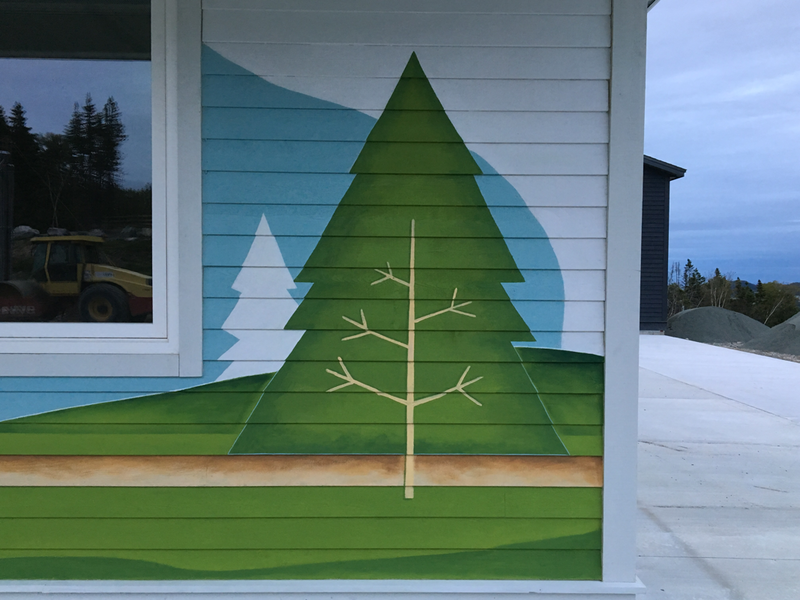 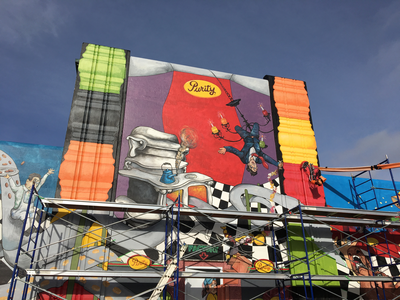 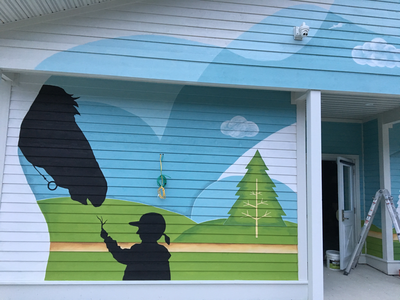 2017 brought the addition of large outdoor murals to my portfolio. 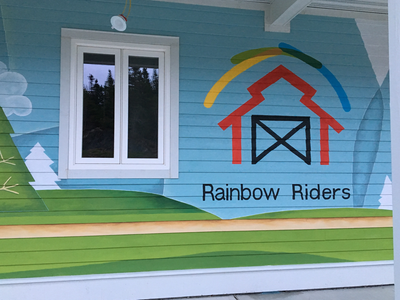 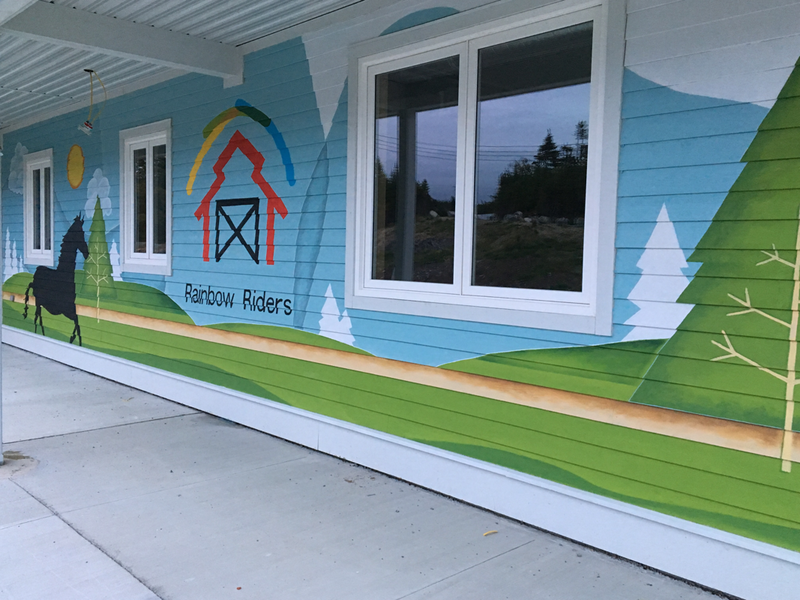 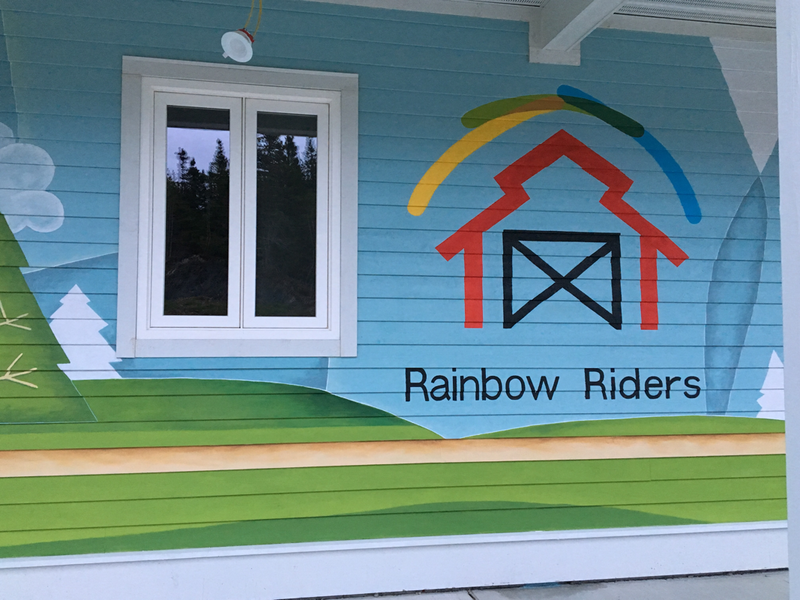 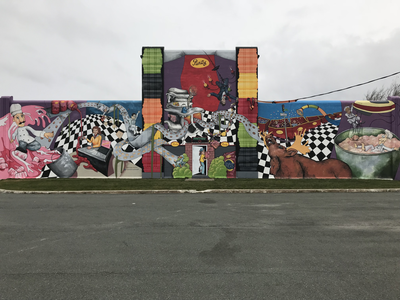 Pics below reveal building surfaces 60ft and larger for the Purity Factories and Rainbow Riders sites, all housed in St. John's, Newfoundland. 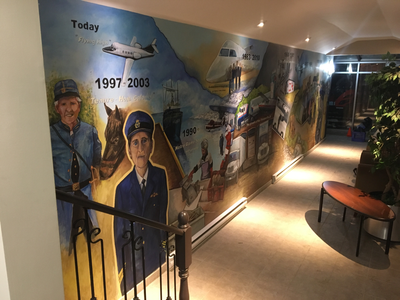 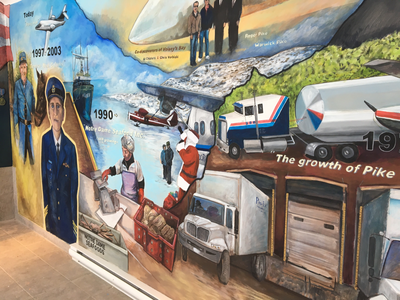 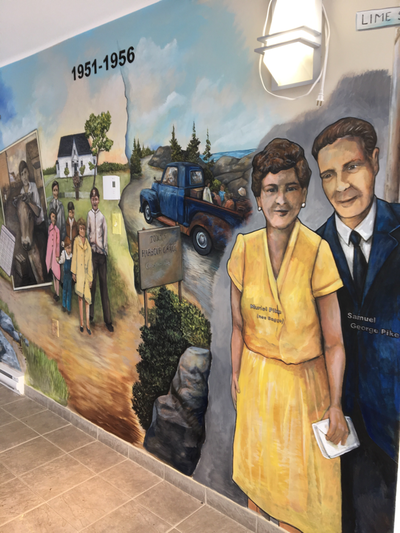 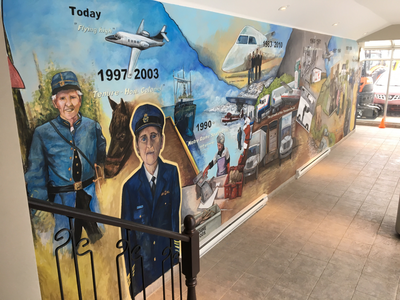 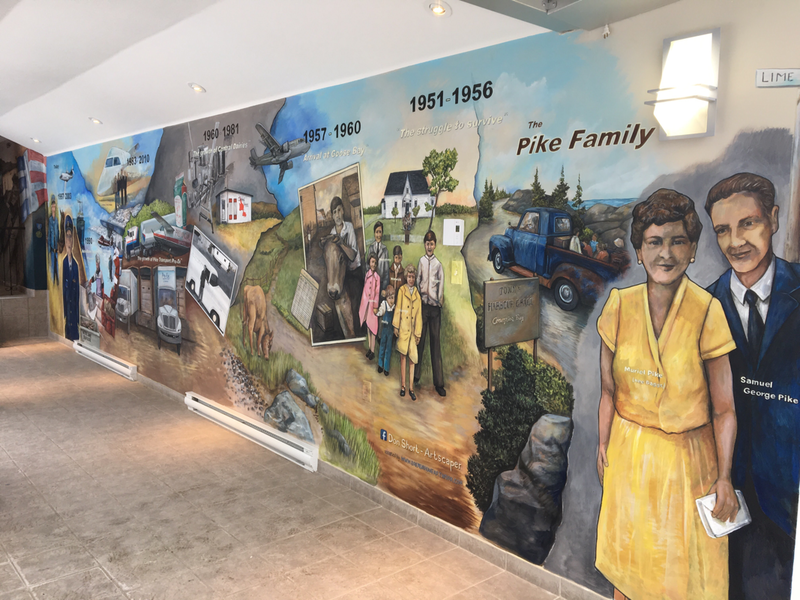 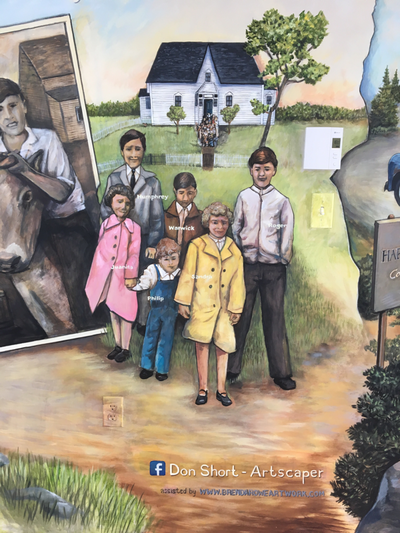 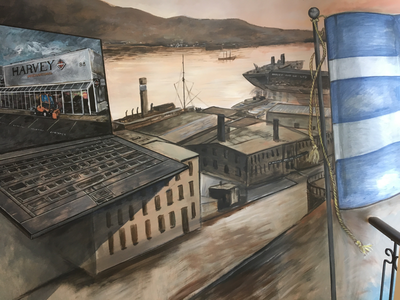 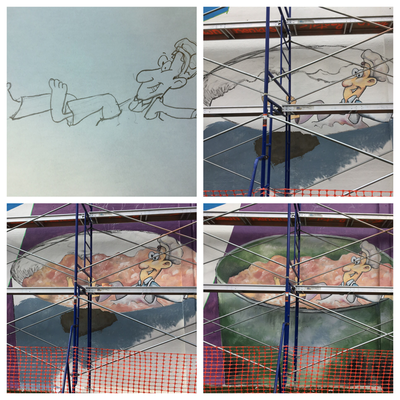 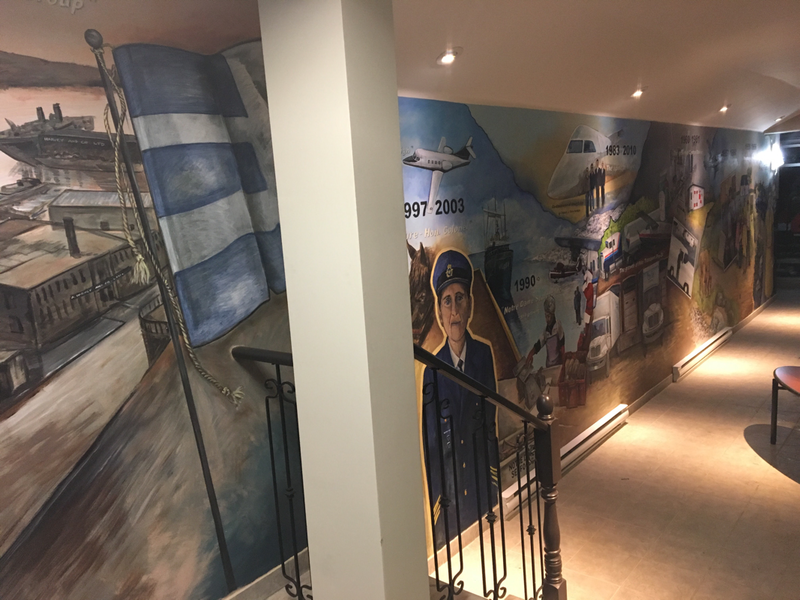 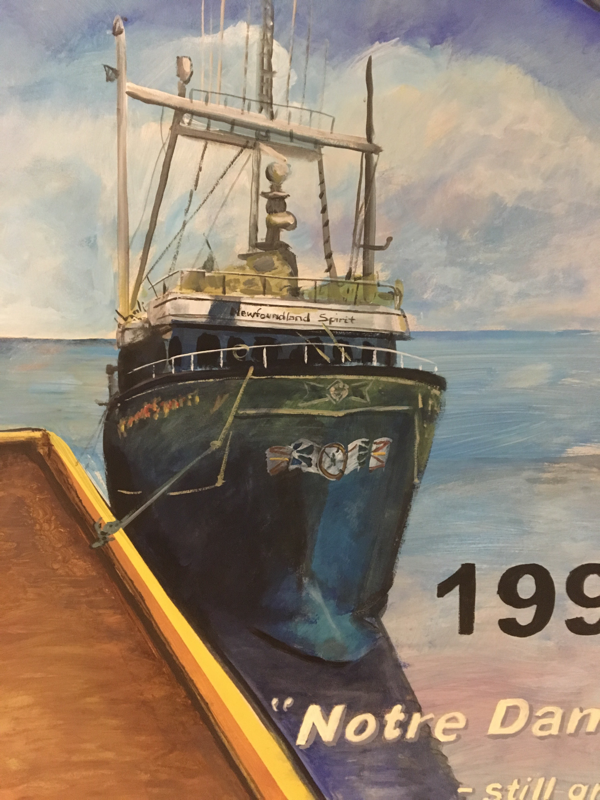 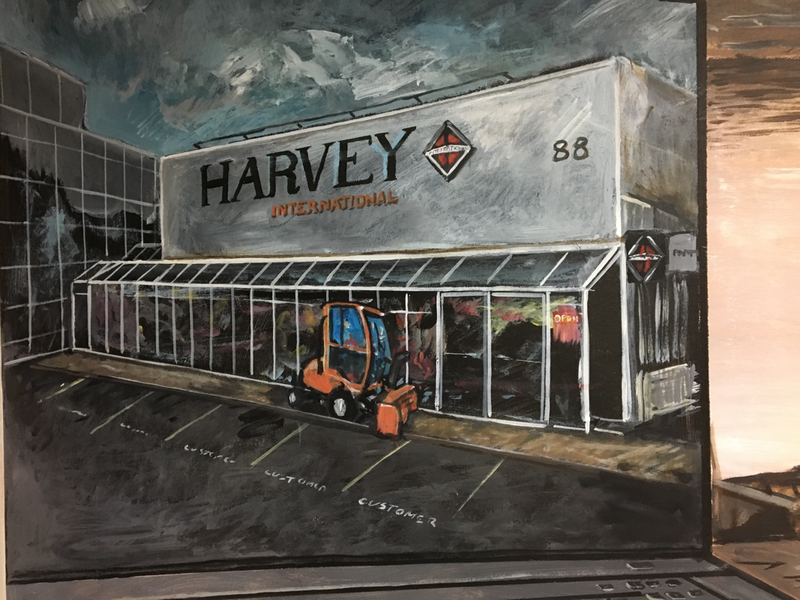 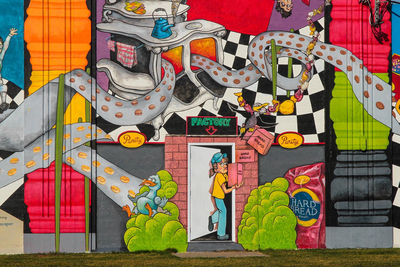 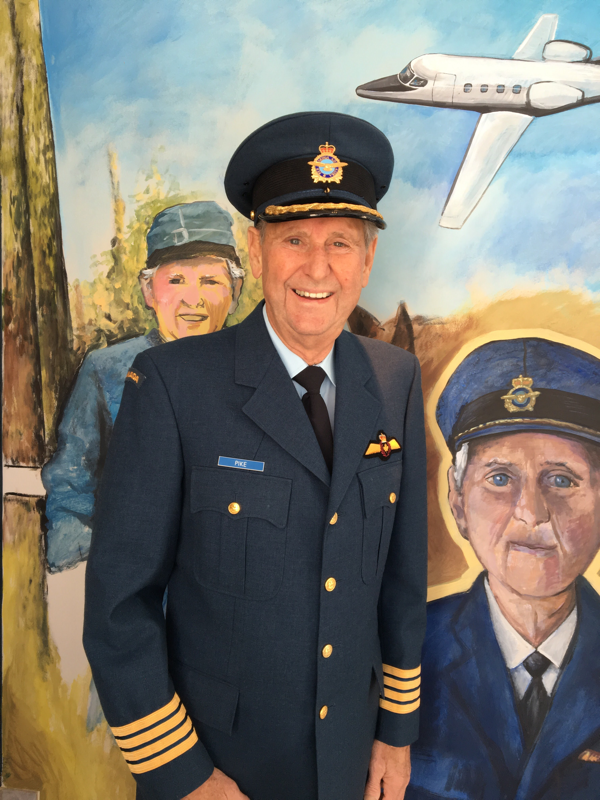 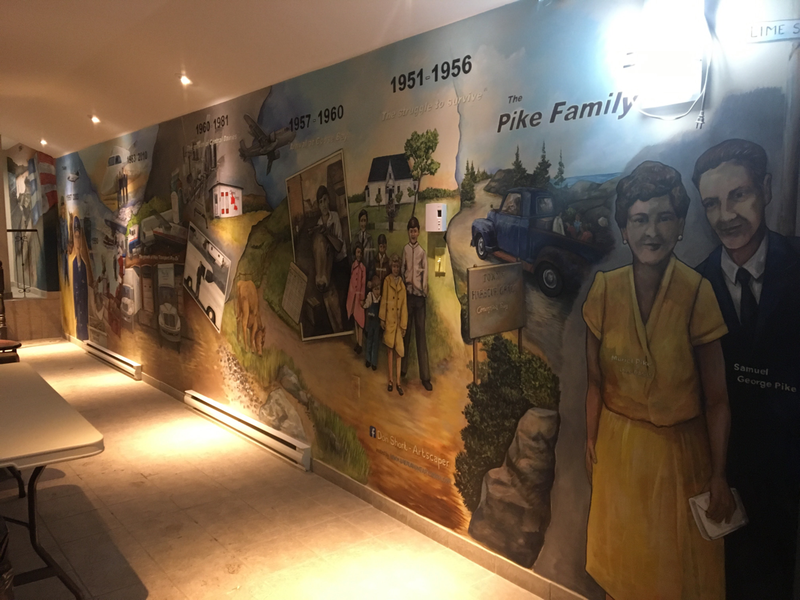 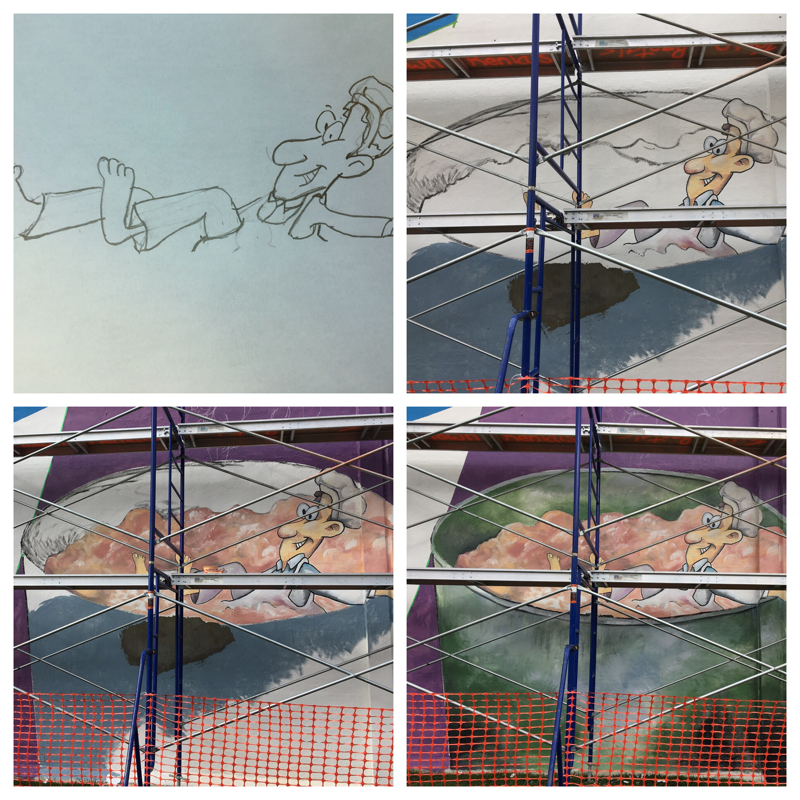 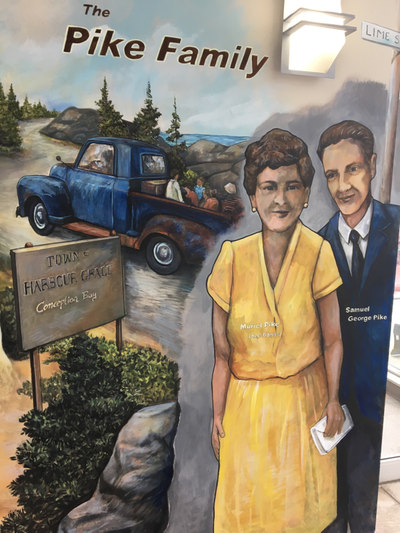 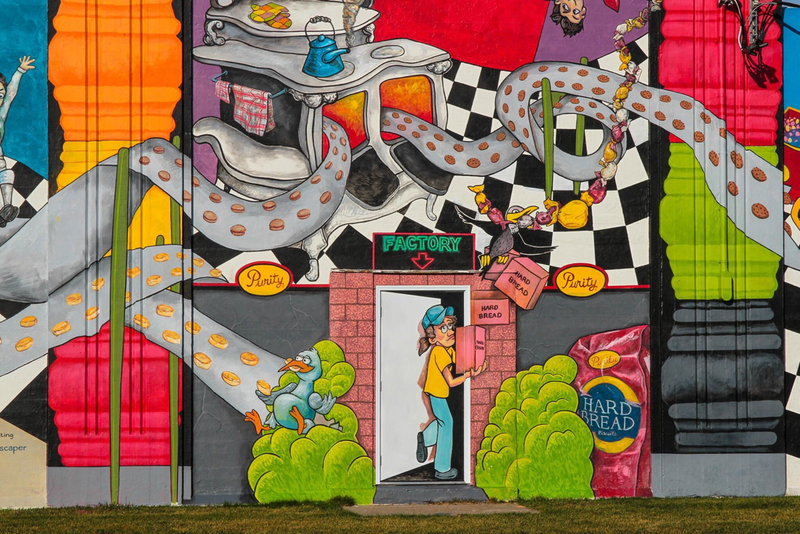 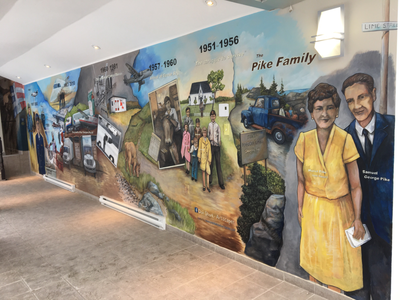 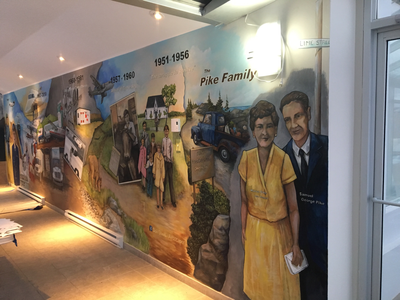 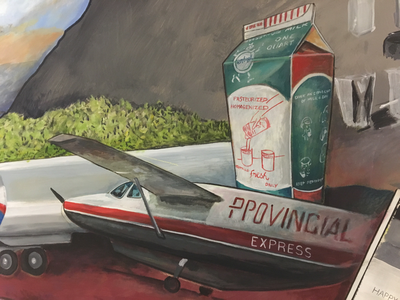 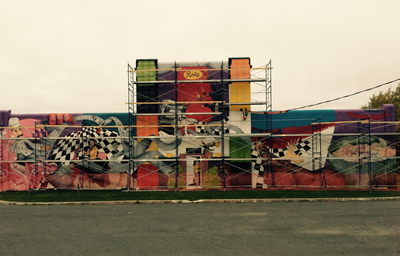 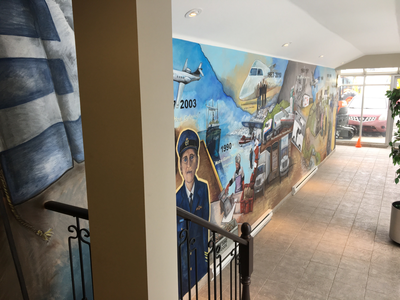 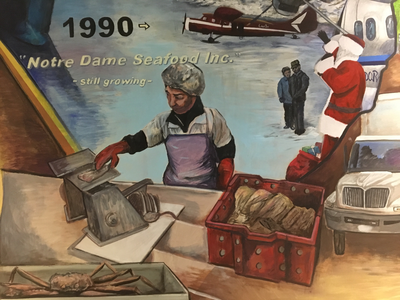 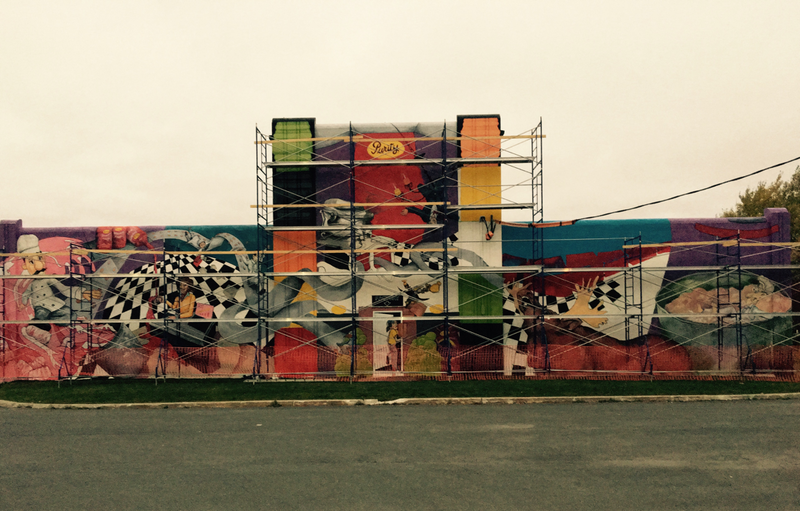 2017 brought the opportunity to design and paint a mural depicting the life and business timeline of CEO Roger Pike of Harvey & Co, St. John's Newfoundland. 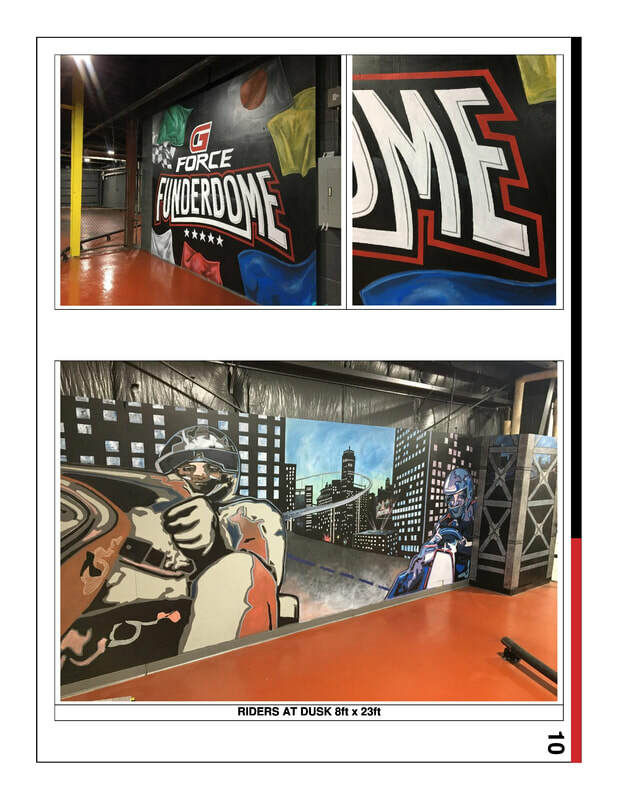 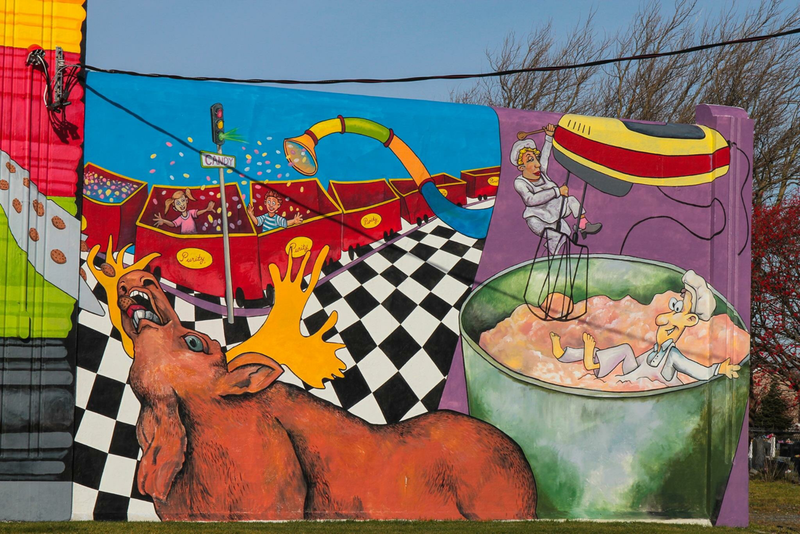 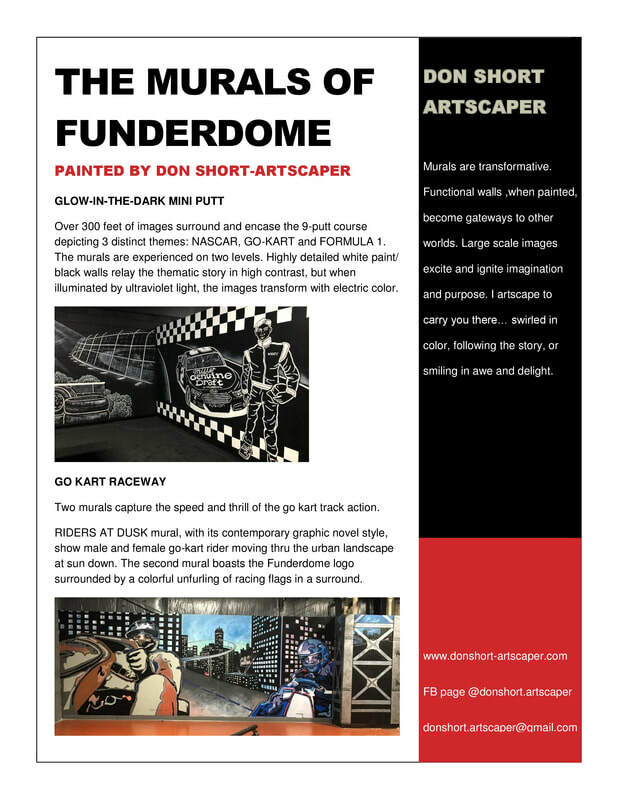 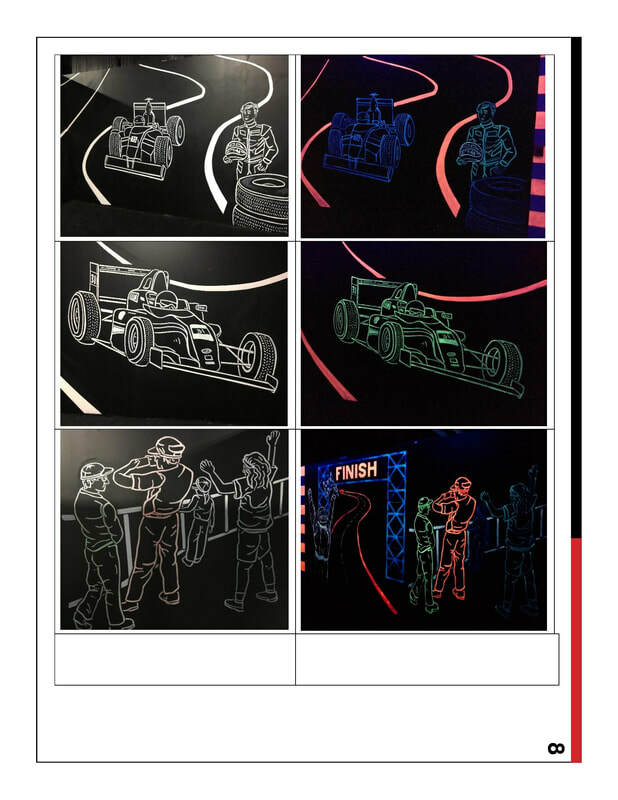 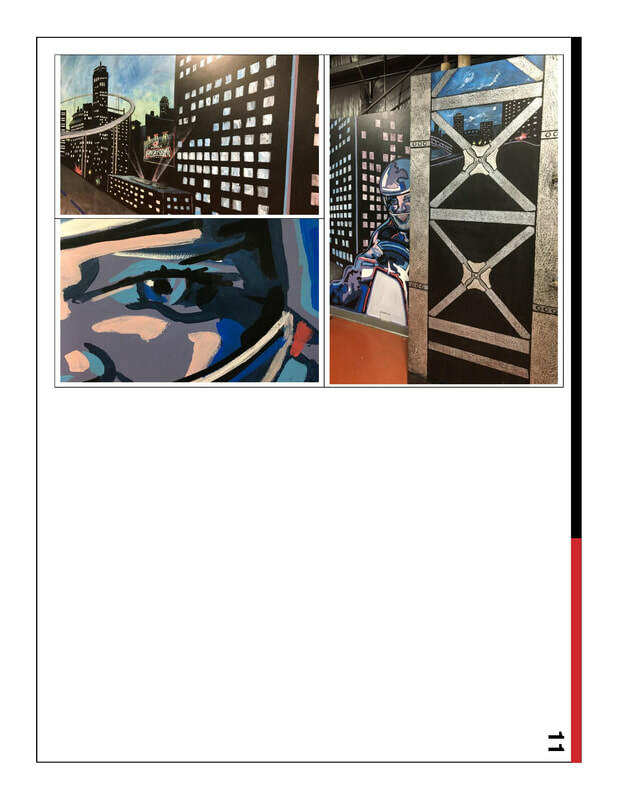 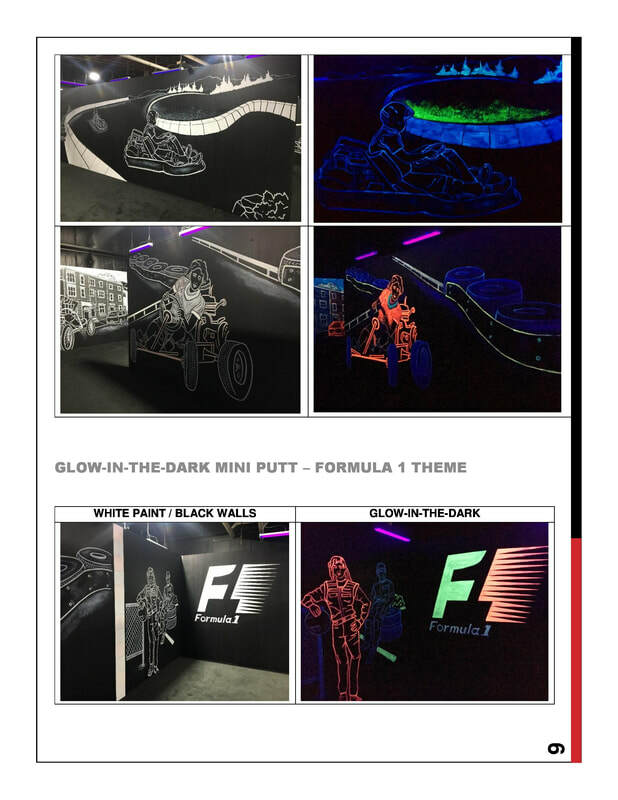 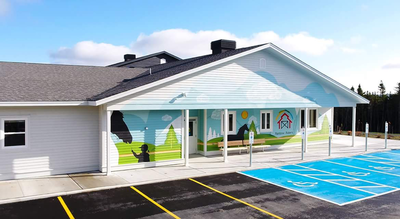 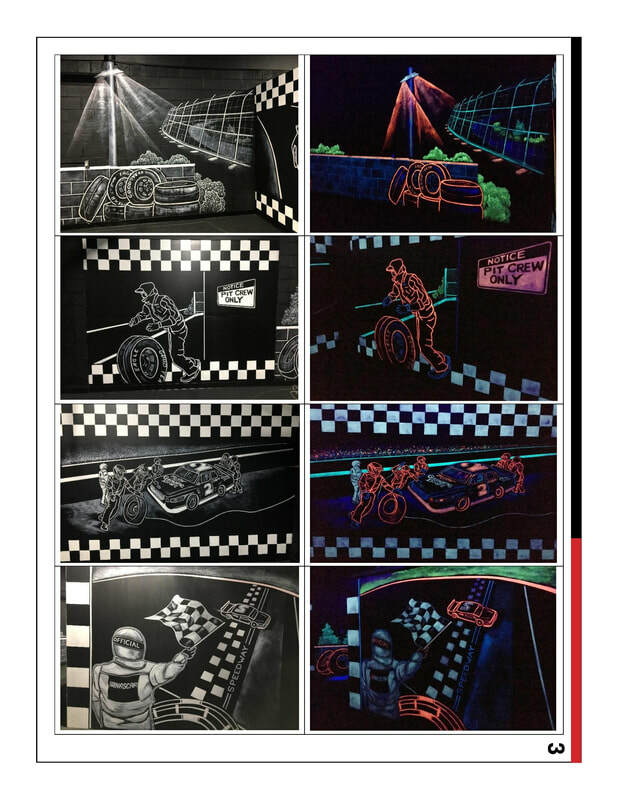 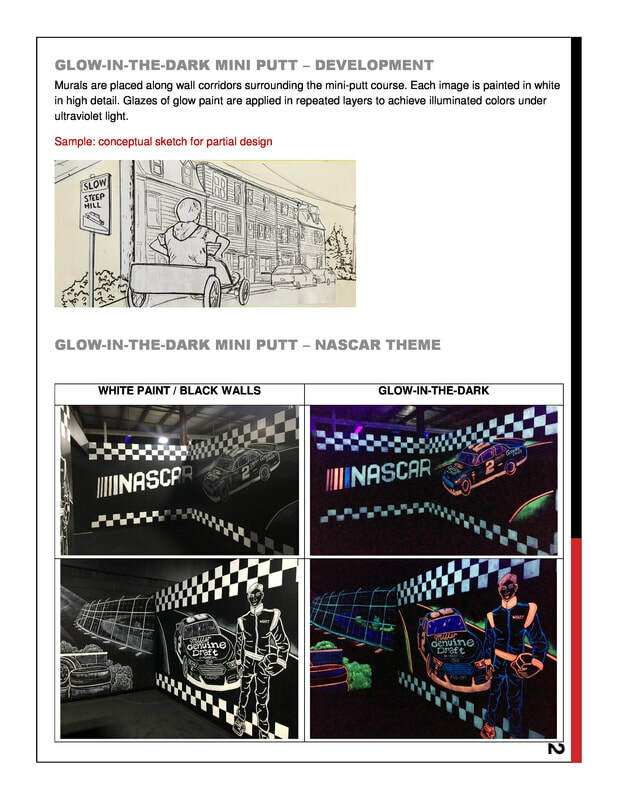 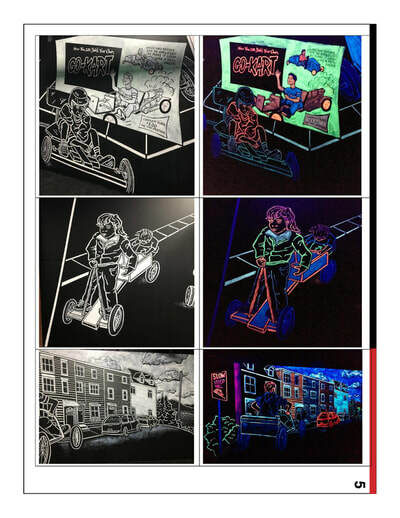 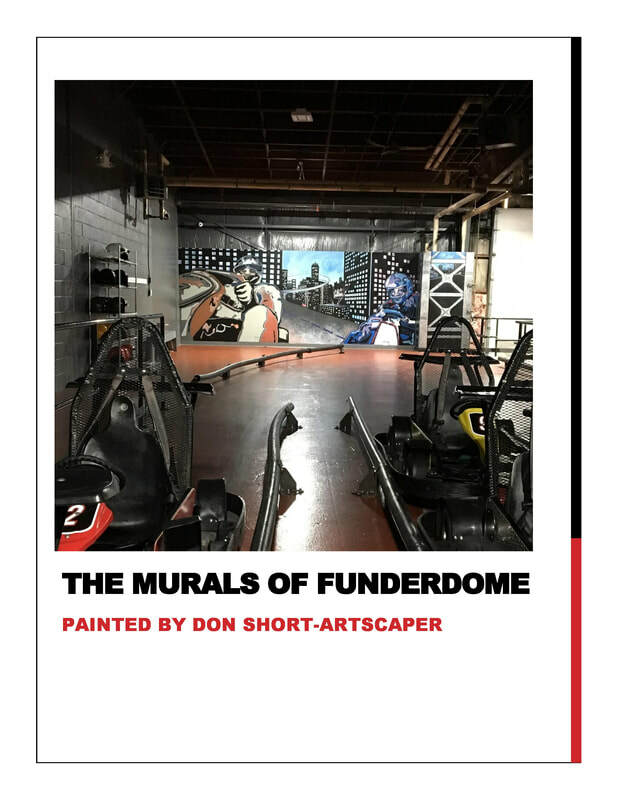 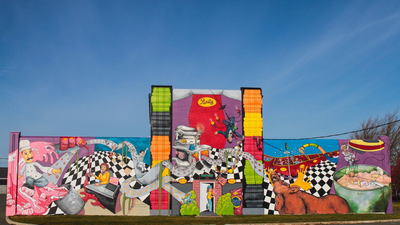 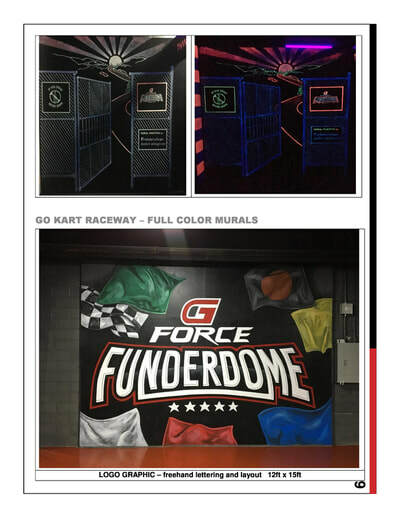 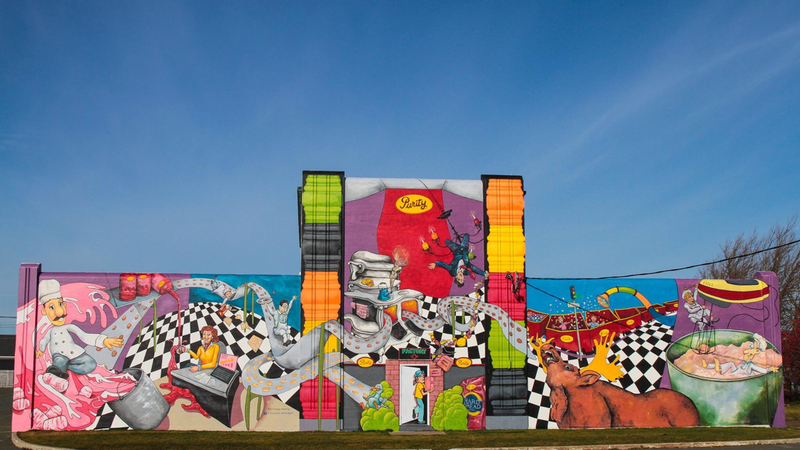 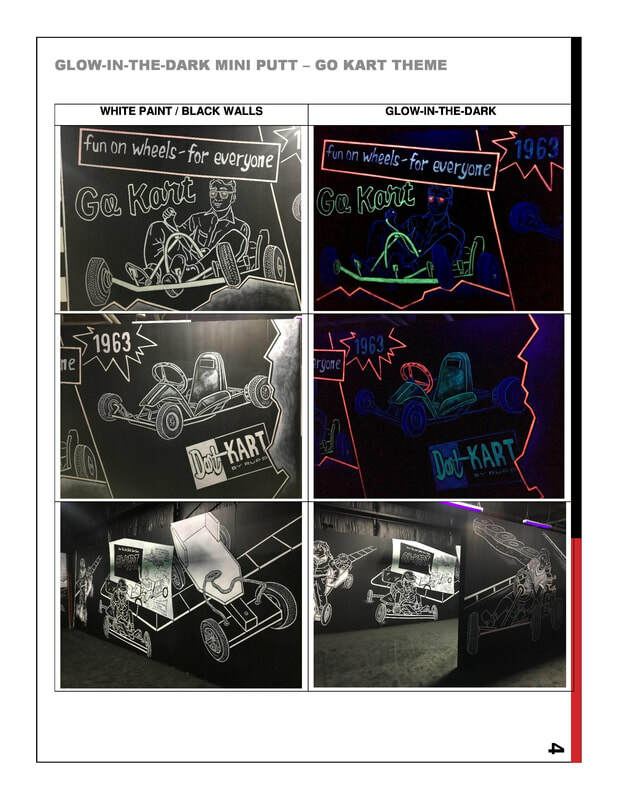 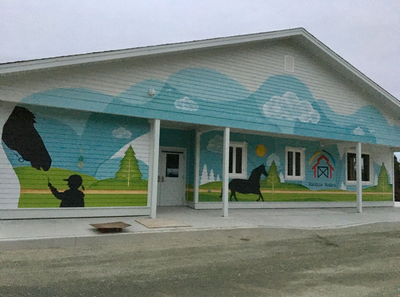 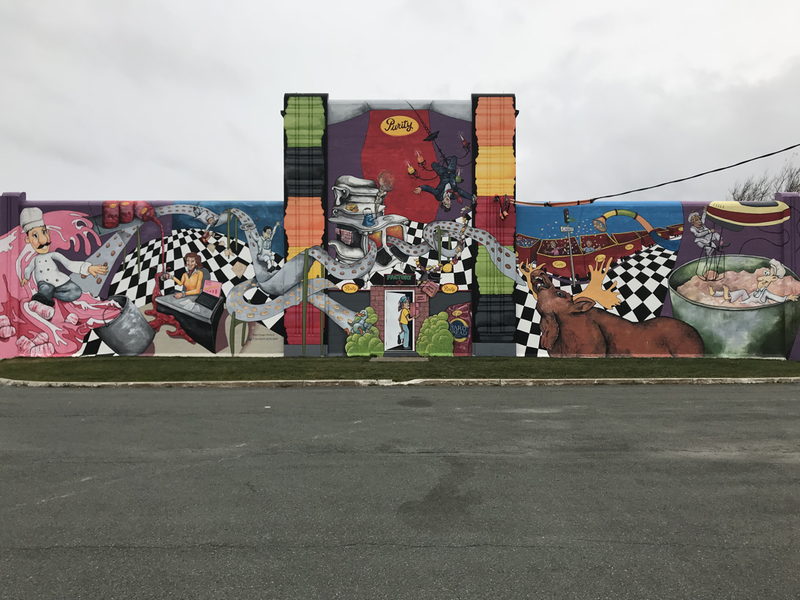 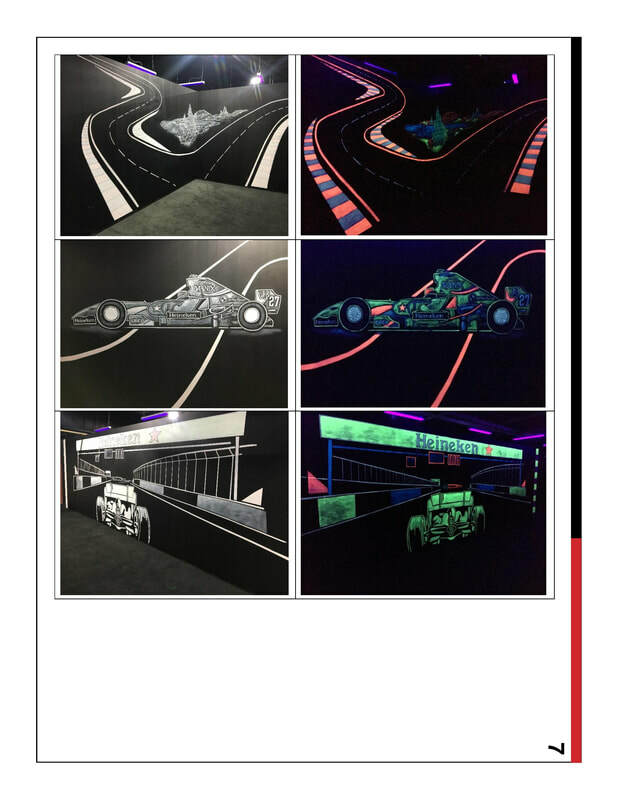 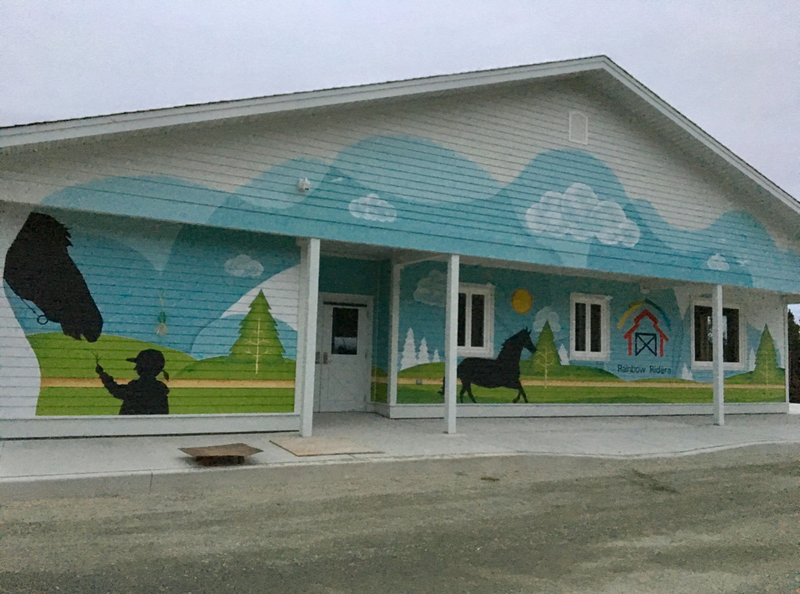 2018 - 18 walls of glow in the dark murals (over 300 feet of images) painted at GForce Funderdome in St.John's, Newfoundland.